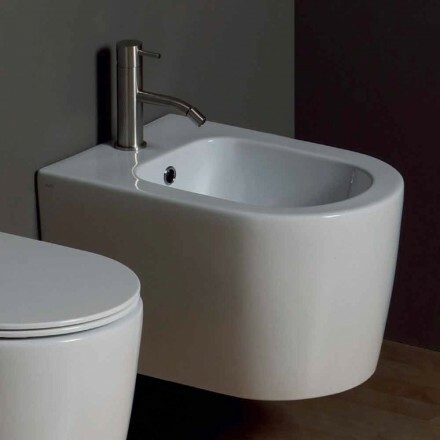 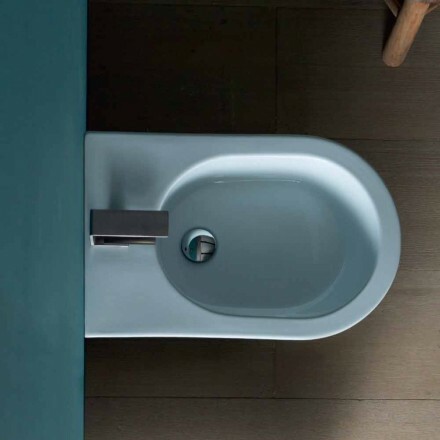 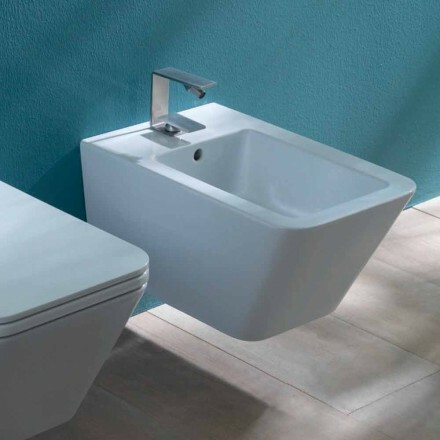 In our online store you can find the best bathroom bidet of the best brands like Pozzi Ginori, but also of the brand Vadurini Bagno Collection. 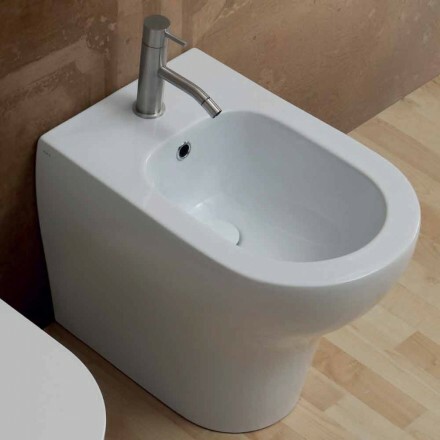 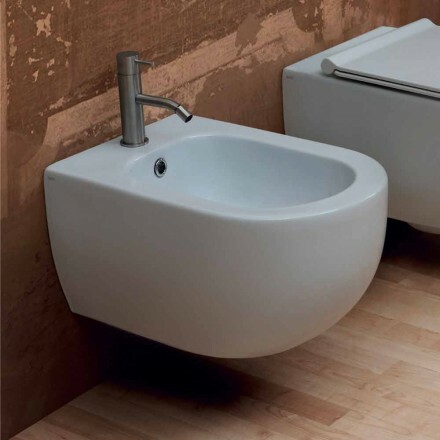 The bidets have become not only functional elements, but design with increasingly modern and refined shapes. 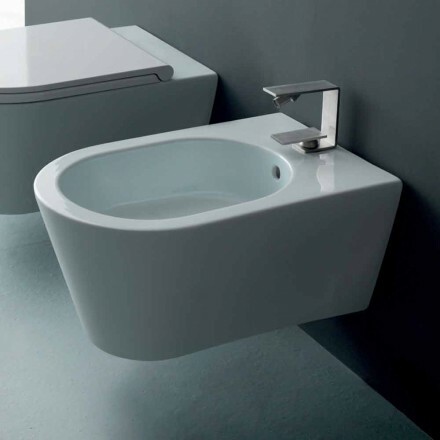 Suspended bidet of modern style for those who love comfort in cleaning the bathroom and bidet from the ground for those who have a classic bathroom. 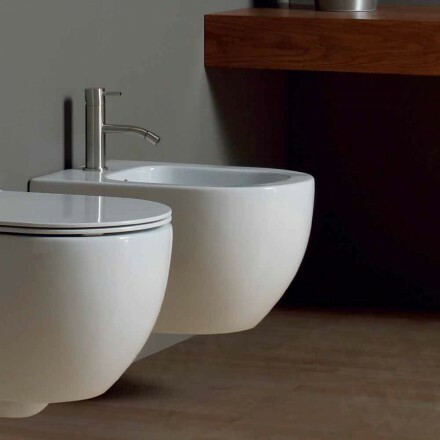 As for toilet or water jars (being generally sold in pairs), it is not surprising that for the bidets ceramics is the material chosen by the majority of cases. 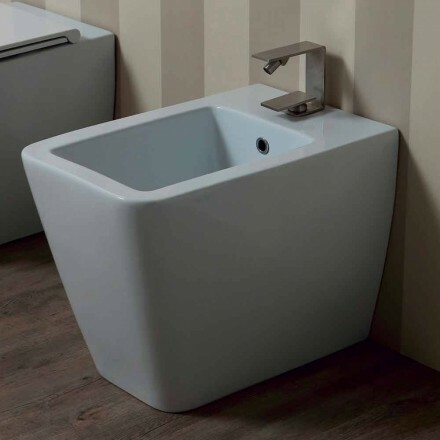 There are models of sinuous shapes and others with more squared shapes that decorate the bathroom with great personality. 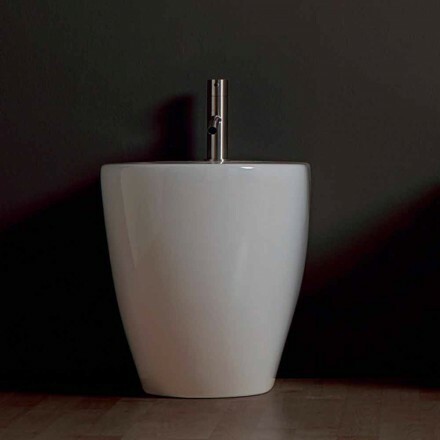 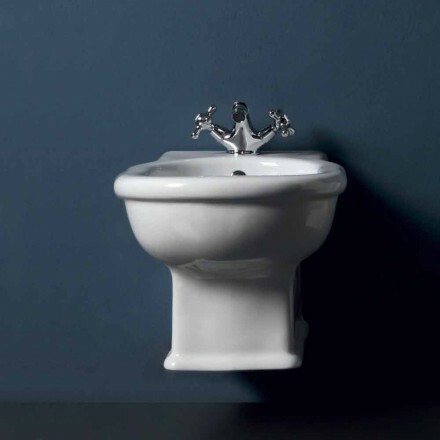 White is the most requested color, but lately the colored bidets are also trendy, while the black or champagne-colored models are designed for the most elegant environments. 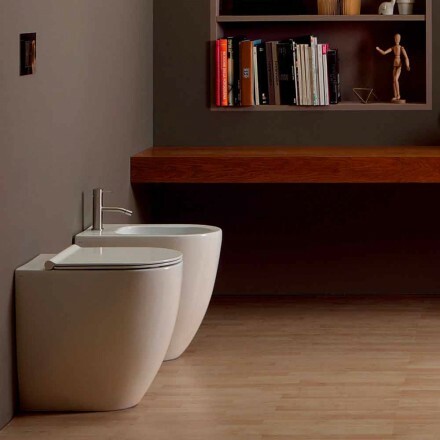 If you want a personalized quote do not hesitate to contact us, our staff will be happy to help you during the purchase and in choosing the best furniture for you.